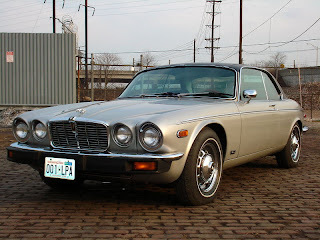 1976 Jaguar XJ12C - There were just over 1800 V12 XJCs built during its 2 year run. This car is one of the few survivors. 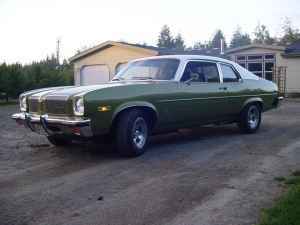 This is a very nice looking car that, according to the seller, has not been "molested or restored". 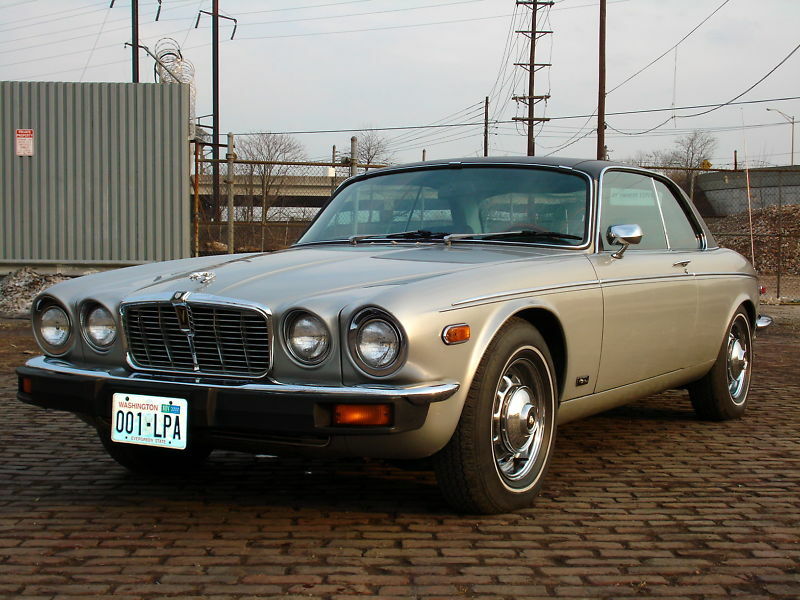 The V12 XJs are high maintenance cars, but being drop-dead gorgeous and enjoyable to drive, they're worth every penny you spend on them. This car is located in New York, NY. (Although the plates on it are not NY plates and don't match.) Click here to see the eBay listing. 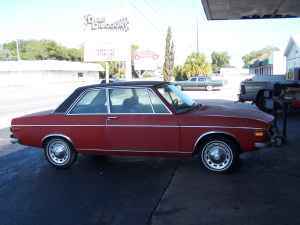 1973 Audi 100LS - When was the last time you saw a 2 door 100LS? Actually, when was the last time you saw any Audi 100LS? The 100LS was a trouble prone car and very few are still around today. This 100LS has been in the same family since new. The seller claims that it has just 22,322 miles on it. It needs a few minor items, but the seller says it runs well. This car would be a great car for an Audi fan who wants an example of Audi's early US history. Located in Clearwater, FL, click here to see the Craigslist ad. 1973 Oldsmobile Omega - This is not the most exciting or unusual car you'll ever see on JaCG, but it's really nice to see one in this condition. The Omega was a Chevy Nova with an Oldsmobile grille and a few minor variations. This one has a 350 "Rocket" V8 with a 4-barrel Rochester carburetor, which should make it straight-line entertaining. This car is in amazing original condition. If you're a fan of the old GM X-body cars, this one is worth checking out. JAGUAR - The majority of the survivors are powered by Chevrolet. AUDI - I remember most of this series in the four door livery. A 1973 100 seems like the last gasp of the "old world" Audi. In any case, this particular model looks sharp, even with the two color scheme. OLDS OMEGA - I deserve JACG trivia bonus points here for the following piece of trivia. In 1973 GM offered a "camper tent" option for hatchback versions of this body series. This was fixed to the sides of the raised hatchback. It really looked like a Nova/Ventura/Omega Westfalia. Folding down the rear seats would permit sleeping accommodations in the rear. My social life in high school would have been greatly enhanced if I had access to such a car. I pumped gas during my senior year in High School. The local "hottie" would come in once a week or so for a fill up at 55 cents (plus or minus a few pennies) a gallon. She shamelessly drove a Plymouth Duster which had a fold down rear seat option. I can't tell you how many times I peered into the back of that car, only to see a mess of sleeping bags, pillows, and empty bottles of wine. By comparison, my "bondo buggy," a1967 Mercury Cougar, was ergonomically challenged in this regard. Jon - Bonus points have been awarded.